For many people, Buddhism is beyond religion and is more of a ‘way of life’. Buddhism explains a purpose to life and it provides a code of practice or way of life that ultimately leads to true happiness. 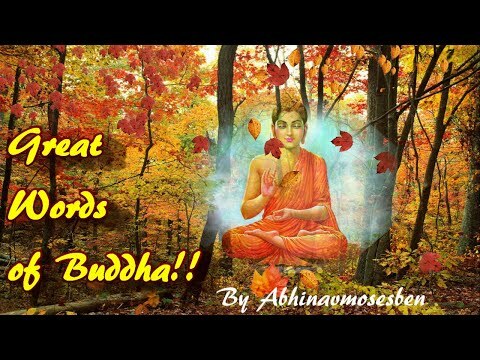 Here are amazing words spoken by the Buddha, which are indeed an inspiration for each and everyone to lead a peaceful and a happy life.